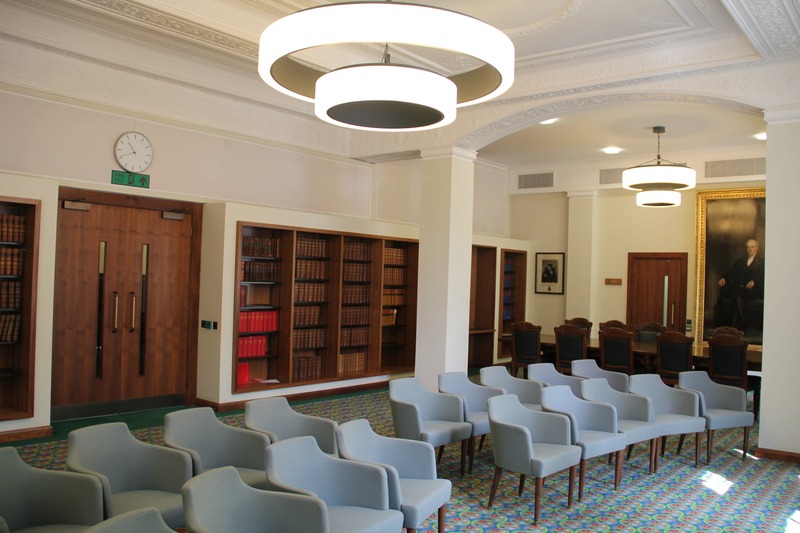 The Supreme Court of the United Kingdom is a fascinating mix of modern sensibility and high tradition. This is exemplified in the venue itself and their approach to events. 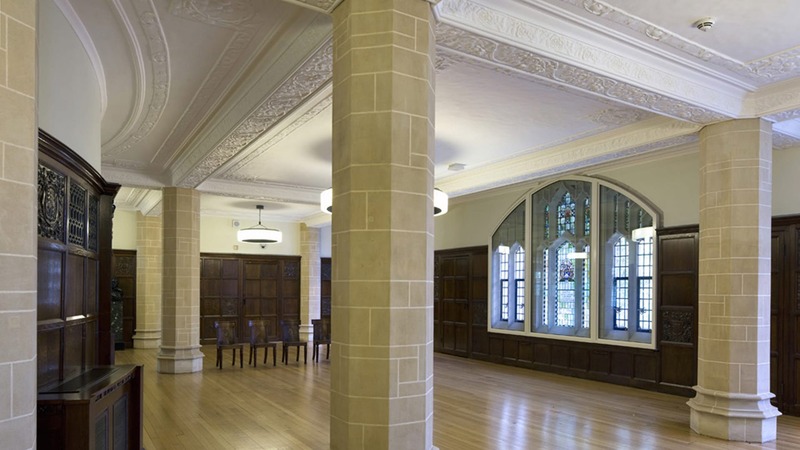 The Middlesex Guildhall, the home to the UK’s Supreme Court after its creation in 2009, dates back to 1906 when construction began, yet evokes the soul of something much older. Termed “art-nouveau gothic” by some, the style draws on both late 19th century Parisian influences that are incorporated alongside the classic European gothic style. As such, The Supreme Court’s meeting rooms and function spaces are the perfect places for business and gala events looking to achieve a sense of gravitas. The Supreme Court’s Lobby balances character and sophistication, inviting incredible events to be hosted between its stout pillars. Allowing for a variety of setups, the Lobby can accommodate small conferences and business functions with ease or alternatively be the setting for an evening event. Licensed until 1am, you can host dinners for up to 60 guests. 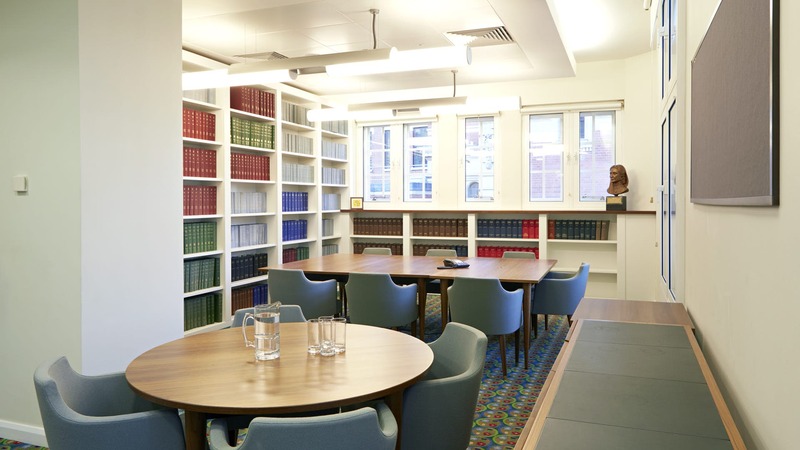 The Lawyers Suite offers a fantastic setting for meetings, presentations and conferences with a huge amount of flexibility. With complete control over the room layout, you can create a layout that works to help you achieve your event aims. Whether you’re making a keynote presentation or using the space to host a networking morning, the Supreme Court’s event team are there to support you. For smaller events, individual meeting rooms are available. Ideal for companies looking for an away day venue in a refined space, these personal rooms offer space for teams of up to 12. 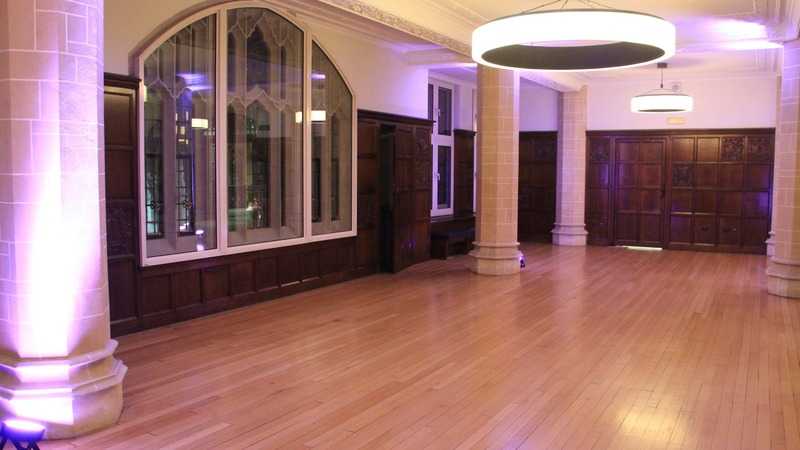 The Supreme Court is a venue that will surround your guests in its beautiful architecture and immerse them in the rich atmosphere and history that the Middlesex Guildhall holds. Sitting in Parliament Square, spaces at the Supreme Court are a chance to host events in the very heart of London. 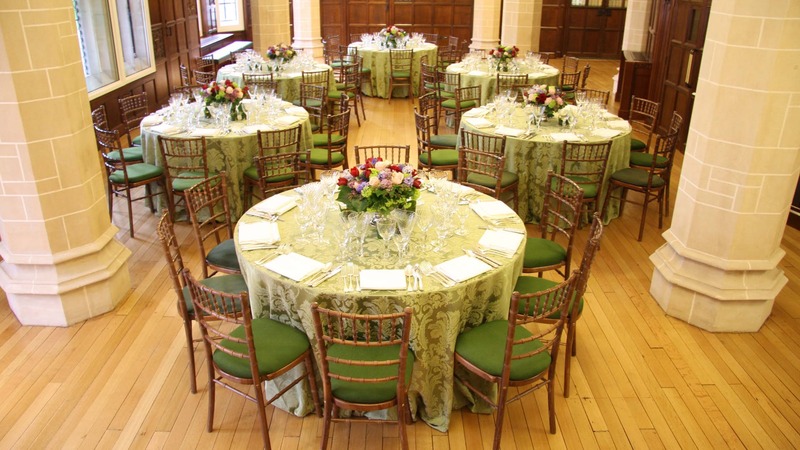 Planning to host your event in the Supreme Court's esteemed halls? Enquire with our Venue Experts for help and advice to make booking your event a joy.